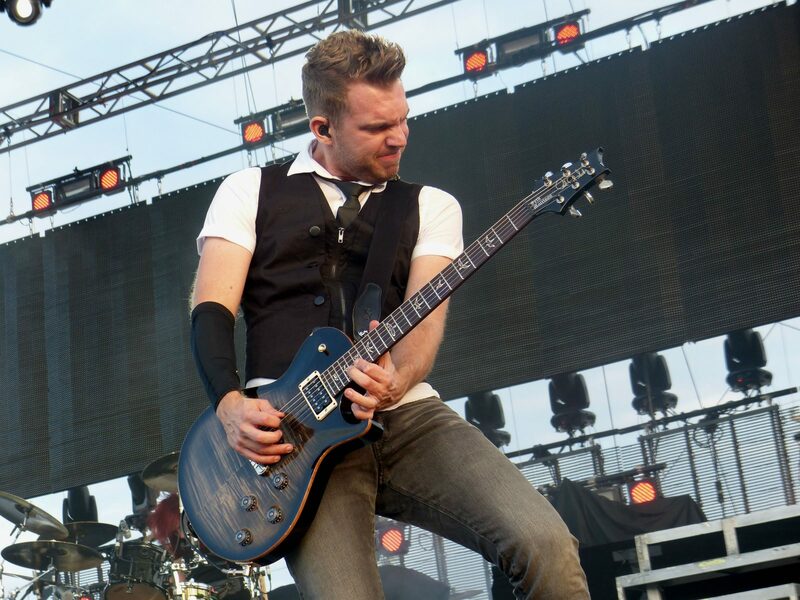 Seth Morrison is the lead guitarist for the band Skillet. He joined the group in 2011 and has shared the stage with many well-known artists such as Disciple, Kutless, Sanctus Real, Tait, Audio Adrenaline, Relient K, TobyMac, Kirk Franklin and many more. A die-hard sports fan, Morrison pledges his allegiances to the Cincinnati Bengals, Cincinnati Reds and Ohio State Buckeyes. On this episode of the podcast, we talk to Morrison about his devotion to the Bengals, staying the course as a sports fan, following his call to be a musician, how he came to be a part of Skillet, what life on the road is like, and reaching music fans in both the Christian and mainstream genres.